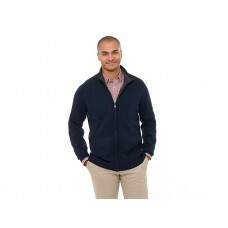 13.5-oz, 100% polyester with mechanical stretch bonded with 100% polyester micro fleece 1000mm/100.. 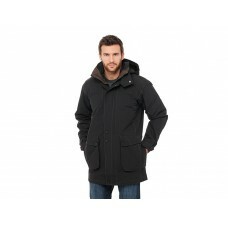 The Cormier is a critical seam sealed, multi-functional 3-in-1 jacket with Thermaltech fabric techno.. The Gravenhurst Insulated Jacket is a stunningly stylish look for late fall and early spring, provid..
A new twist on the full zip sweater, the Lockhart is modern cotton knit with a retail silhouette. 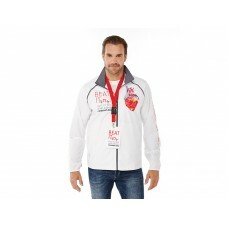 Av..
12.5-oz, 100% polyester interlock bonded to 100% polyester micro fleeceContrast colour upper-body l.. 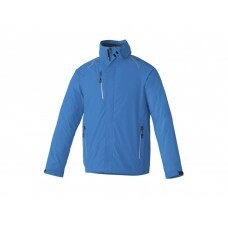 The versatile Vikos jacket is system ready and fully seam sealed. Available in 4 must-have colours, ..